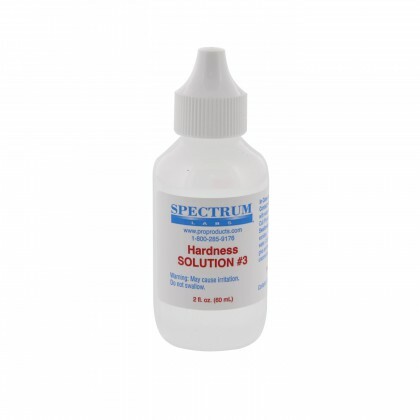 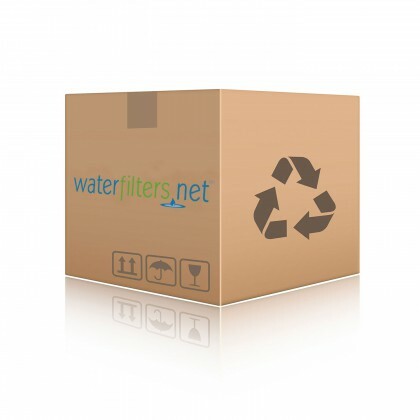 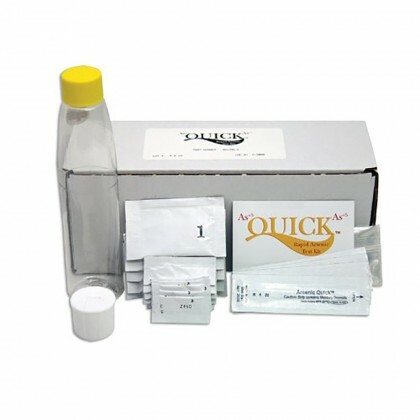 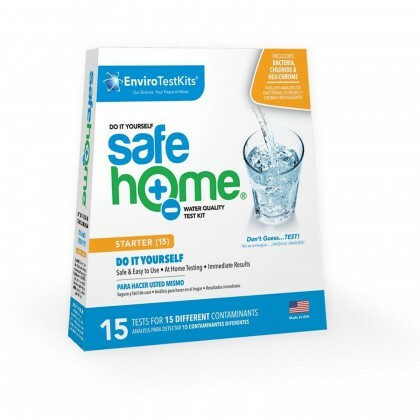 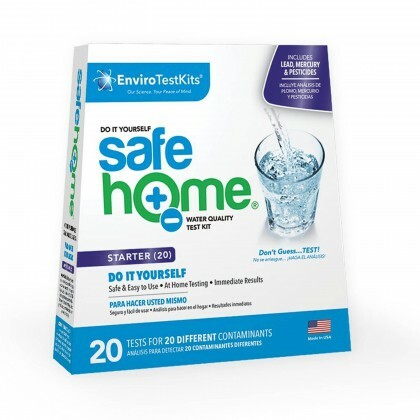 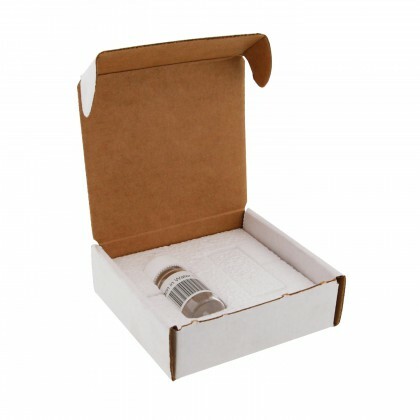 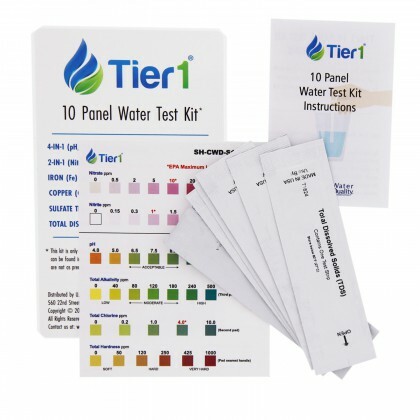 At home or at your business, these water test kits help to quickly determine your water quality and water contamination issues that need to be treated. 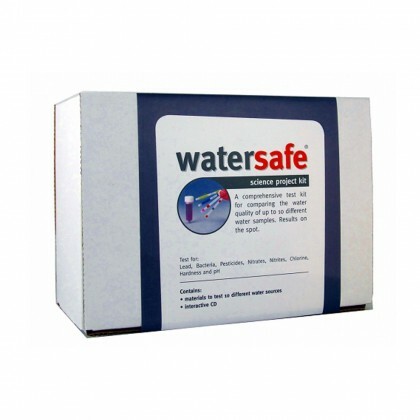 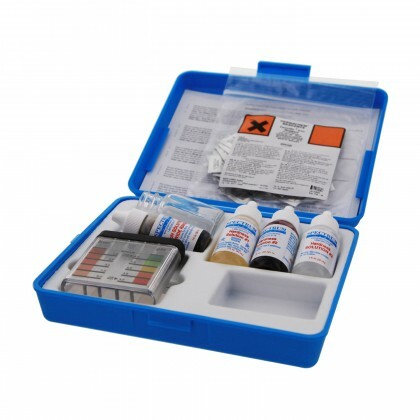 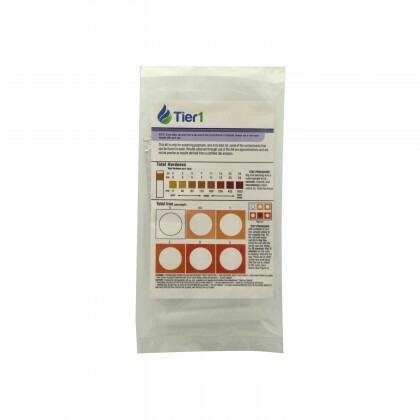 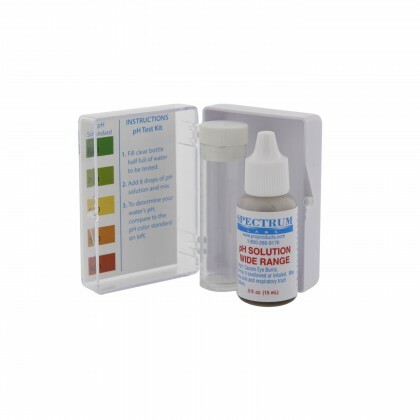 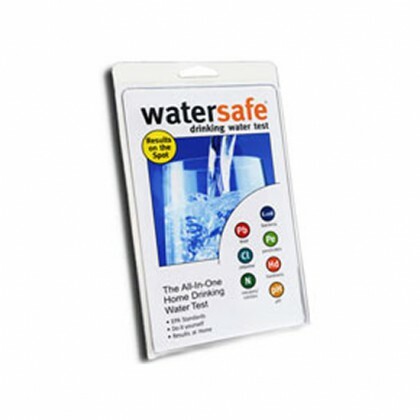 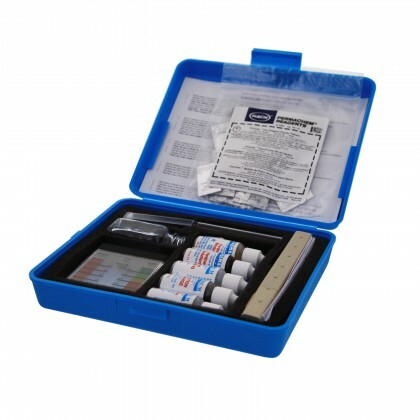 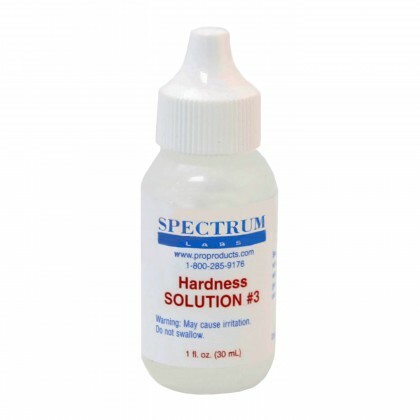 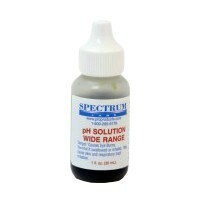 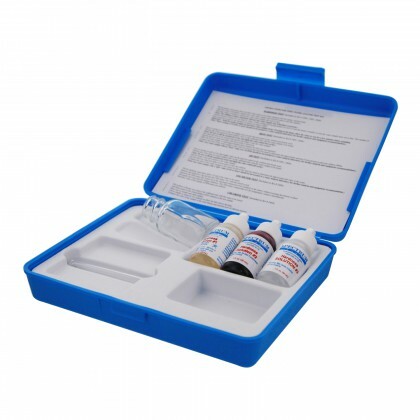 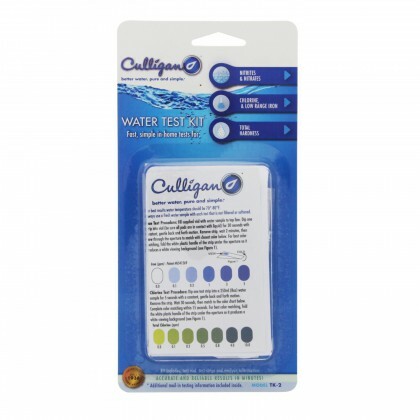 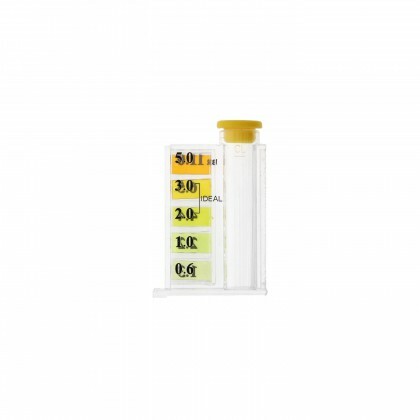 The all in one test kits help you test for a combination of water contaminants at one time. 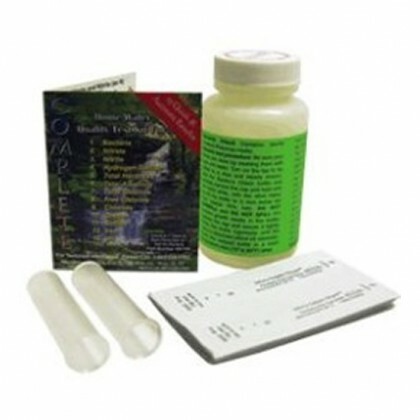 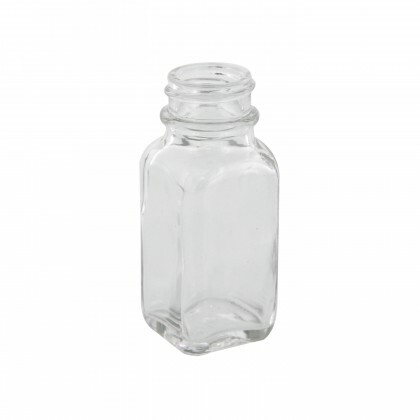 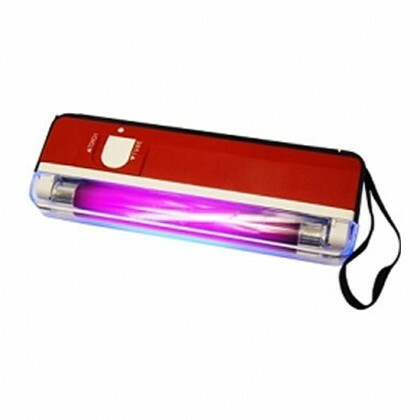 Individual water tests to test your water for specific contaminants.